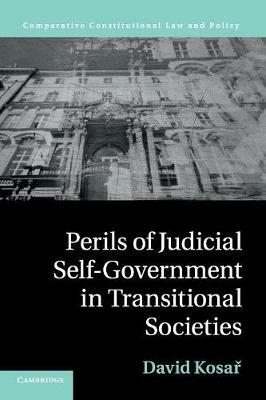 Judicial councils and other judicial self-government bodies have become a worldwide phenomenon. Democracies are increasingly turning to them to insulate the judiciary from the daily politics, enhance independence and ensure judicial accountability. This book investigates the different forms of accountability and the taxonomy of mechanisms of control to determine a best practice methodology. The author expertly provides a meticulous analysis, using over 800 case studies from the Czech and Slovak disciplinary courts from 1993 to 2010 and creates a systematic framework that can be applied to future cases.